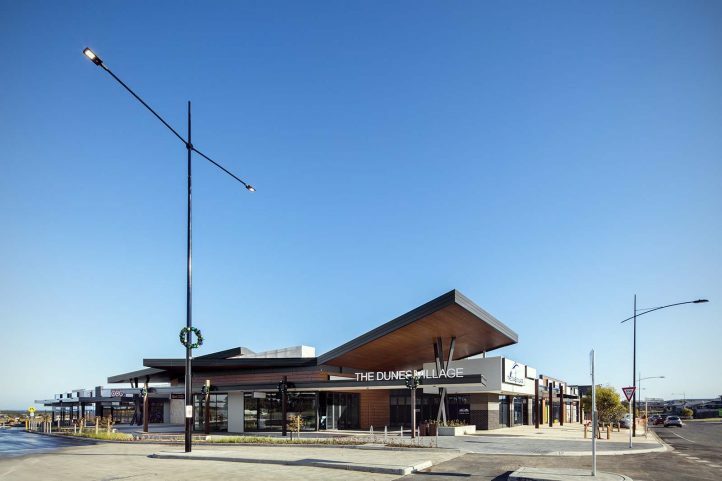 Located just 3km north of Torquay’s town centre, the Dunes Village Shopping Centre is situated within the growth corridor of the Surf Coast Shire. 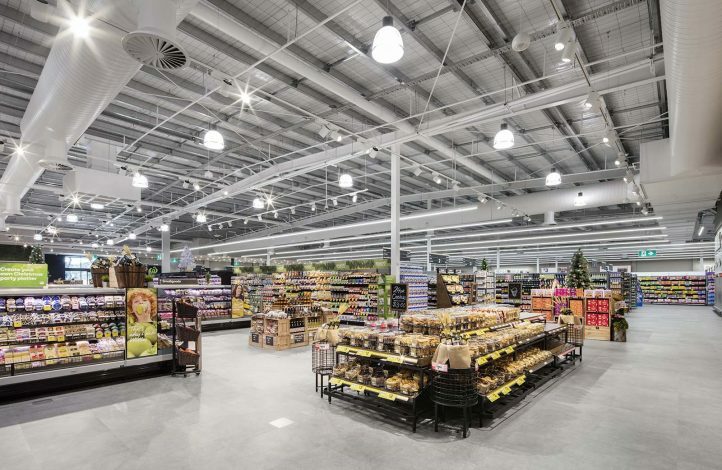 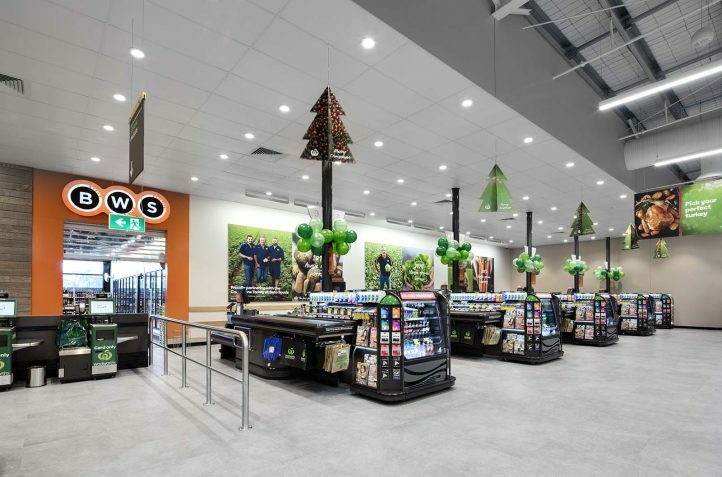 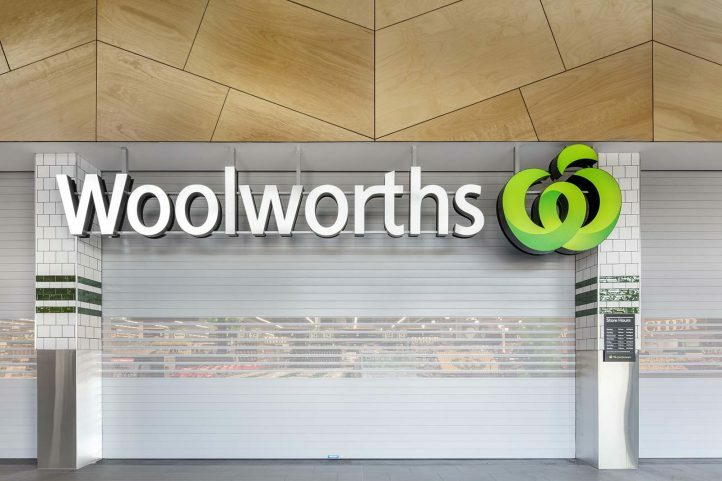 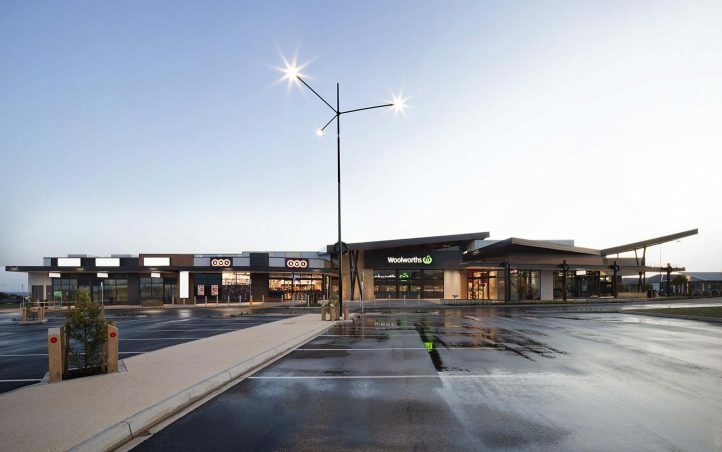 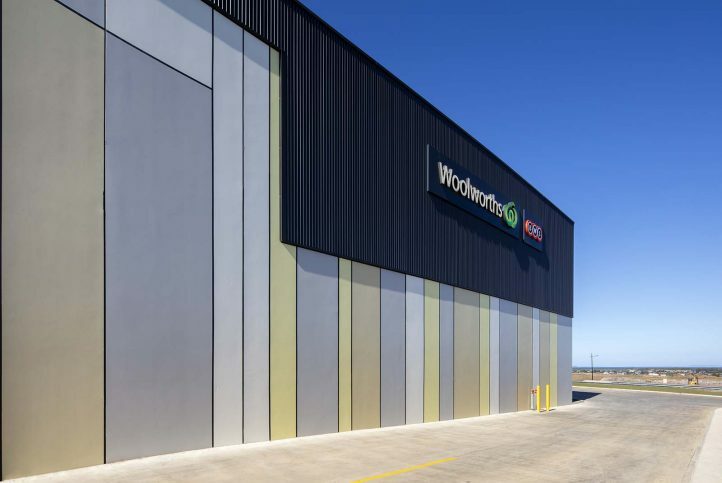 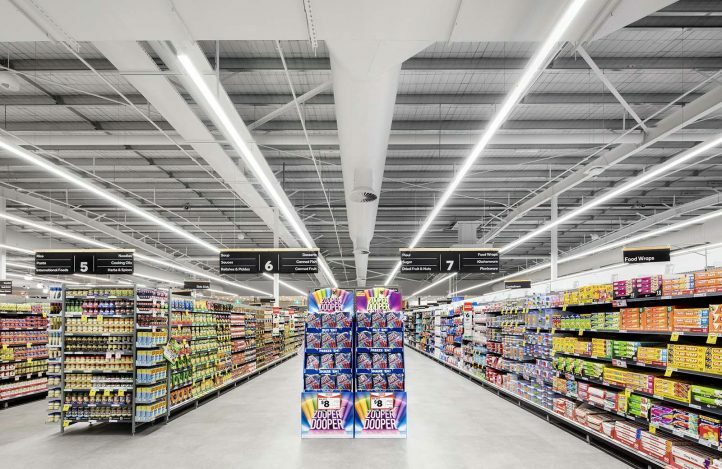 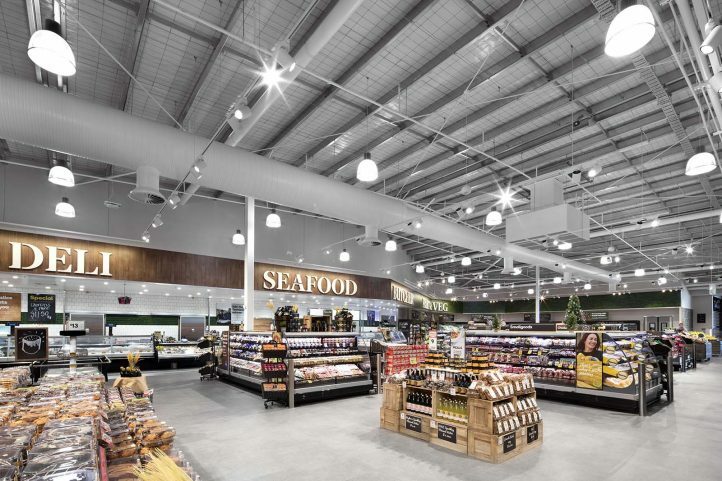 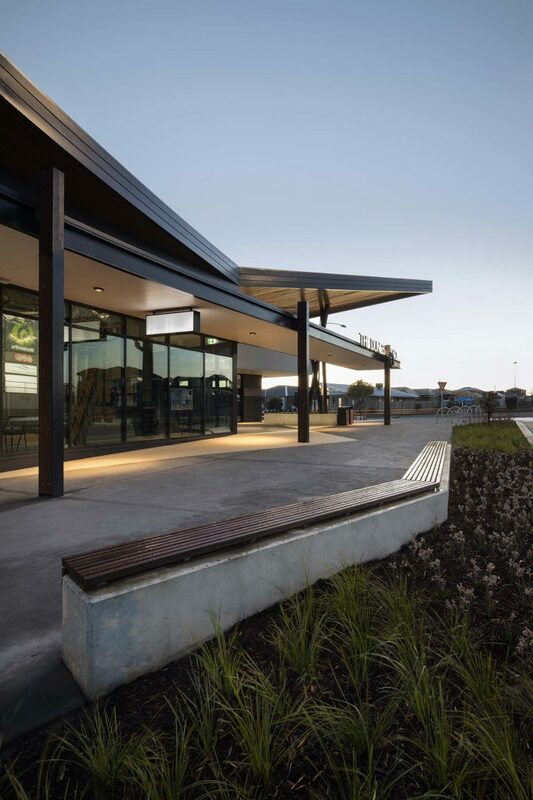 The new shopping centre comprised a 3400sqm Woolworths supermarket, BWS Liquor store, a two storey medical centre & pharmacy, gymnasium and 16 specialty tenancies. 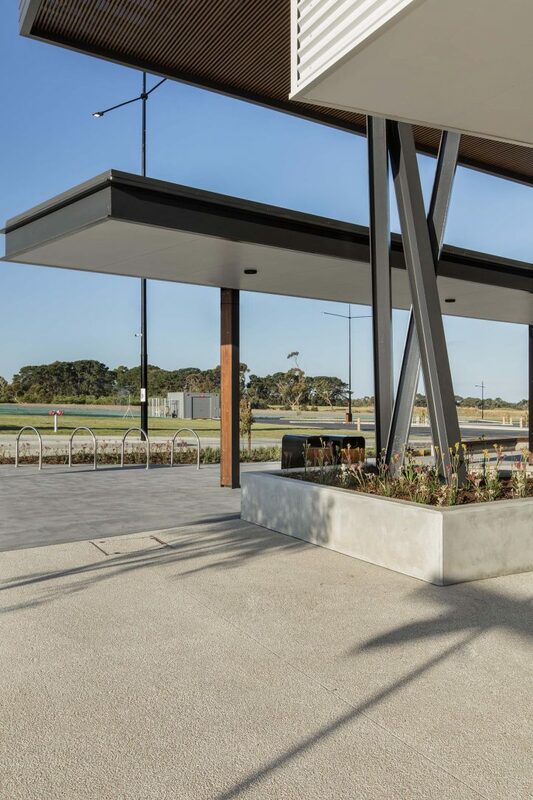 Maben Group was engaged on a Design and Construct Contract, with Clarke Hopkins Clarke managing the architectural design and Klopfer & Dobos providing structural design.